Christmas Trees Aren’t Just for Christmas Anymore! Recycled Christmas trees are gaining popularity. Gone are the days of holiday trees being thrown in landfills or laid out to the curb for the garbage truck. There are many uses for these used trees in your community and your home. In a national survey, 93 percent of consumers who used a real Christmas tree recycled it in some type of community program. One of the more common uses for recycled trees is mulch. The trees are put through a wood chipper. The mulch is then used for playgrounds, individual yards or community beautification projects. Mulch is also being used along nature trails to help cushion the walks for hikers and to deter erosion. A newer idea for using the trees is using them as cover for small wild animals who need protection from predators or harsh weather. They can also be used in lakes and ponds to create natural habitats for fish. These uses provide double benefits of doing something good for wildlife and recycling the trees. Trees are even being used to generate electricity. They are chopped and burnt to provide boiler fuel and electricity for homes around the country. They can even power entire plants. Consumers can recycle their Christmas trees for all kinds of household uses. The first being mulch. You can use the tree for mulch for your garden. How about using the trunk as a post or pole? A bird house can be mounted on the pole for a functional and decorative piece for the yard area. You can also replant the tree if you cut it properly. You can use it over and over again or allow it to grow in your yard providing for clean air in the environment. The cost of recycling your Christmas tree varies with location. If you donate your tree it’s usually free. If you want the tree recycled for personal use the cost can range anywhere from $5.00 to $20.00. This is a low cost when you think of what your tree can do! There are usually some basic requirements for recycling your tree. Requirements are usually that the tree be out of the stand, free of lights, ornaments and tinsel. Some recycling centers ask you to cut the tree in half if it exceeds a certain height. To find Christmas trees that have been recycled one only needs to search their own personal community or surrounding communities. Recycling centers sometimes have them but more commonly communities have set "drop off" sites where people can bring their trees. Drop off sites are advertised in newspapers, websites, community based television channels etc. If you would like a recycled holiday tree for personal use ask your friends or family and neighbors. They would probably be glad to have you haul off theirs in exchange for using it for mulch or some other project. 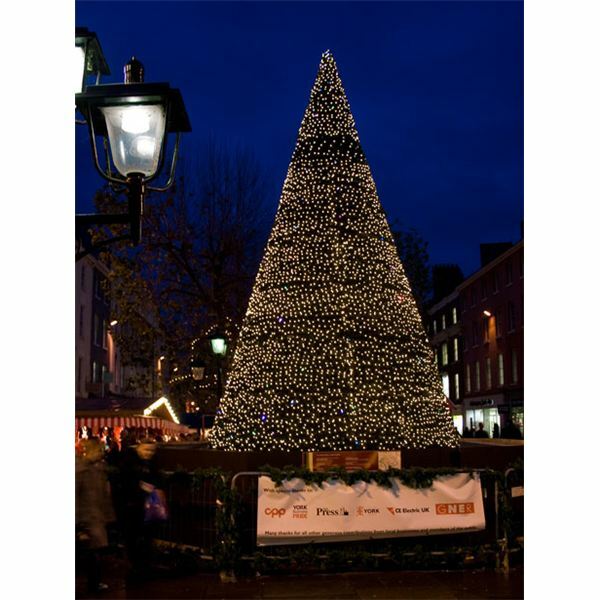 Recycled Christmas trees can be used for a variety of purposes both personal and in the community. To recycle a christmas tree it can be donated or recycled for a very reasonable fee. Trees can be found for personal use by asking family, friends or neighbors if you want to make use of their used tree. Communities often set up drop off sites for those wishing to donate their trees for recycling purposes as well.